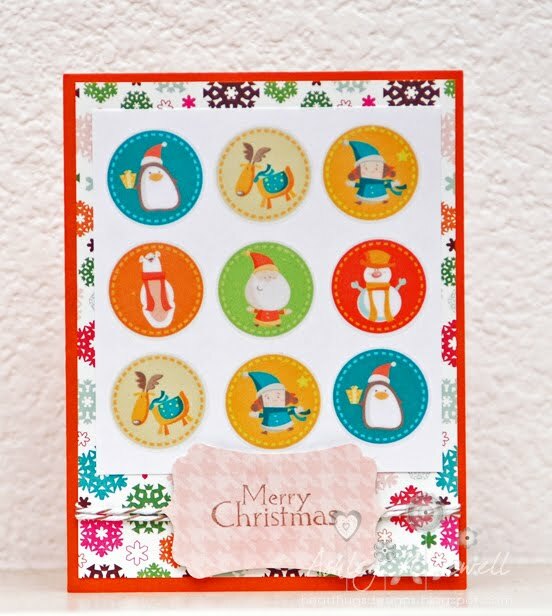 AshleyNewell.me: EAD Blog Hop: Merry Christmas! 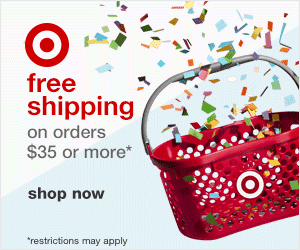 EAD Blog Hop: Merry Christmas! Hi friends! I hope you are having a great day! 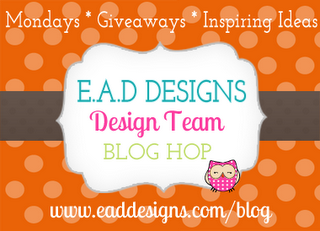 I'm back this week with the fabulous EAD team for another awesome Monday blog hop! I love these girls and they are SO fun to work with! You should have come to my blog from the amazing Joanna's blog, if you stumbled onto my blog today, you should head back to the EAD Designs Blog to start the hop. Don't forget to leave comments since there's a giveaway on the hop somewhere! Here's my card for today's hop. 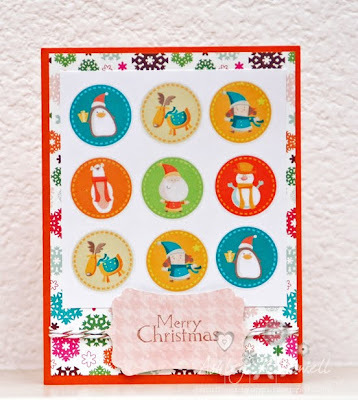 I used some newly released Christmas Stamps Stickerz. How cute are these images? I love them! I'm also entering this into the Jingle Belles Use Pink Challenge (they are donating $2 to the Susan G Komen foundation for each card entered.) I used Echo Park paper and Divine Twine on this as well. Next on the hop is the super fabulous LAUREN! cute Card...great papers and love the Tag. This is adorable! I love the papers you used! TFS! such a super cute card! Loves it! Queen of cards! A cute card, love all the characters and colors. Thank you for sharing. Those Stickerz are adorable ... and so glad you "went pink" with us at jingle belles. This came out soo cute! super cute! welcome to EAD as this month's guest designer!